Compact Floor Scrubber Machine Features. 1. Compact and compact body design, flexible and mobile, meeting the cleaning requirements of narrow areas. 2. 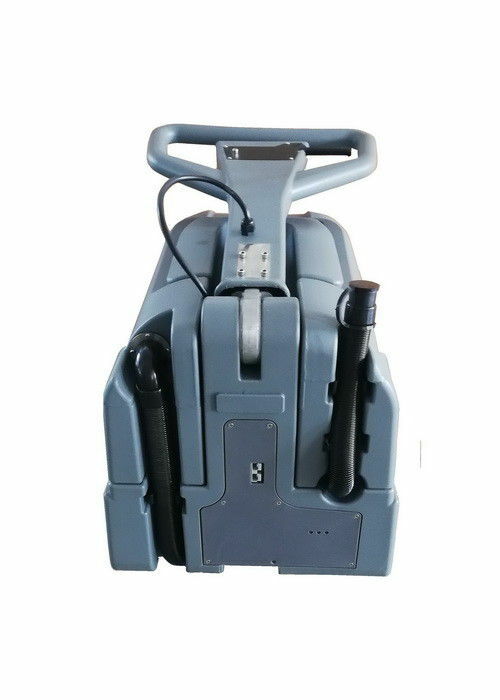 The driving type cleaning efficiency is significantly improved compared with the hand-pushed type, and the cleaning staff work intensity is reduced at the same time. 3. Centralized layout of function buttons, clear identification, easy to learn and understand, more convenient operation. 4. New floating brush disc brings perfect overall cleaning effect. 5. Low center of gravity design, the equipment has a higher stability. vacuuming it up. So, in one pass over the floor, a user can dispense cleaning, scrub it into the floor, then vacuum it all up with an auto scrubber squeegee attachment at the back of the machine. 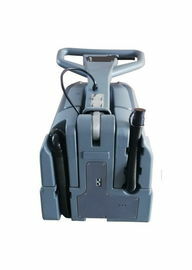 such as ride-on floor scrubber and sweeper Machine and so on. shape design, allocation and color,etc. can be specilized if customer has special request. Moreover,Our engineers will provide customer with remote technical support. meet different needs of customers to create a brilliant career.